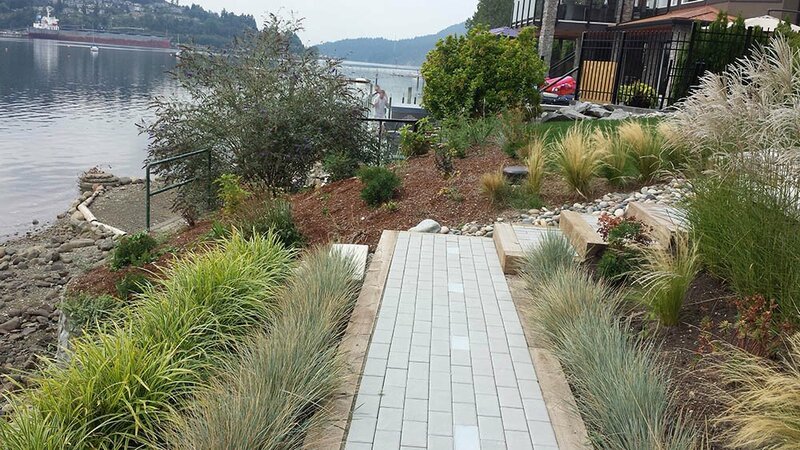 Coastal Pacific is an innovative industry leader, providing multiple landscape services to achieve the landscape of your dreams. 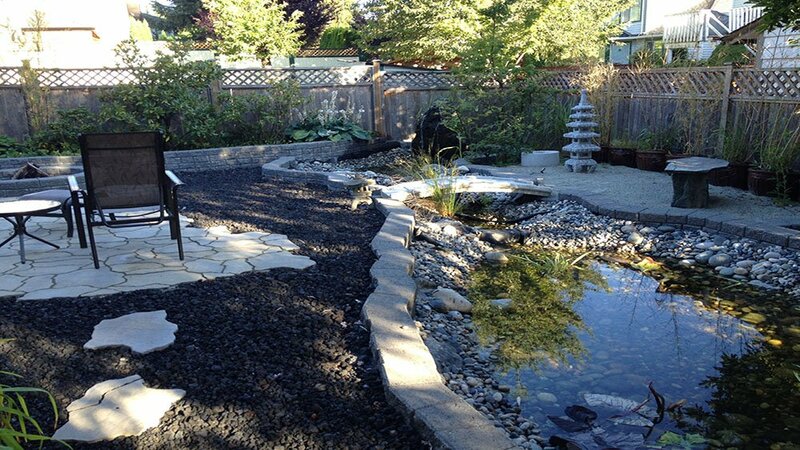 We provide landscape design, installation and maintenance to all of Metro Vancouver. 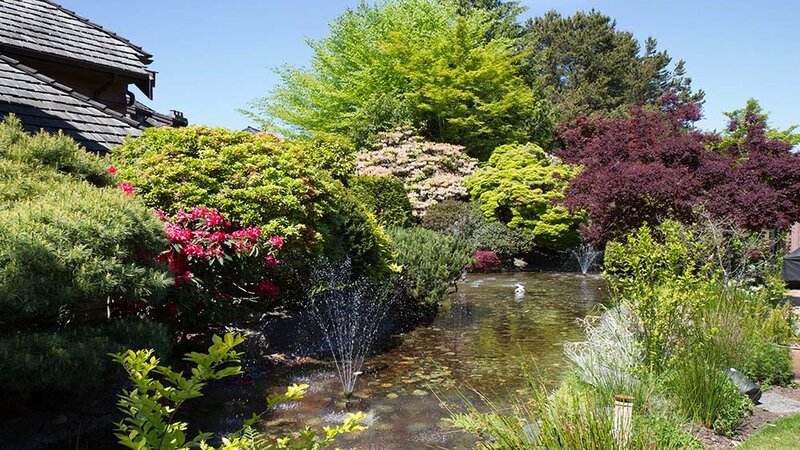 Coastal Pacific provides designs for new houses and renovating old landscapes. 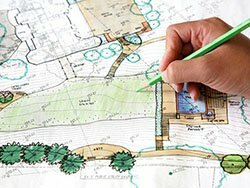 We work with clients to provide a plan that is both aesthetically pleasing and functional. 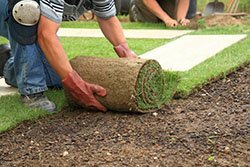 Our Landscape Installation employees work with homeowners, and developers to see their vision come to life. 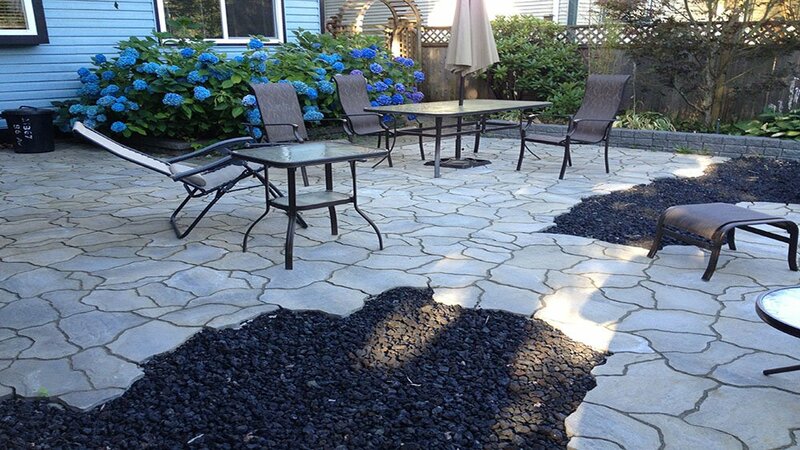 We undertake jobs from mulch topdressing to extensive mall and complex installations. 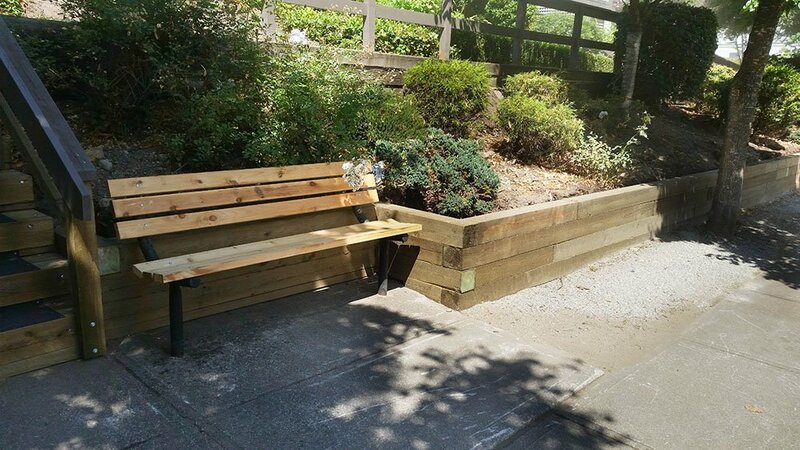 Our installation staff have the expertise to complete any job, adding aesthetic and monitary value to your property. 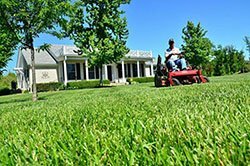 Landscape maintenance services is the core of our business. 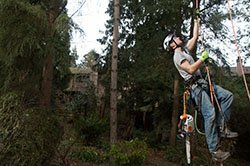 We provide prompt, courteous, professional service to over 100 strata complexes and commercial properties throughout the Lower Mainland. 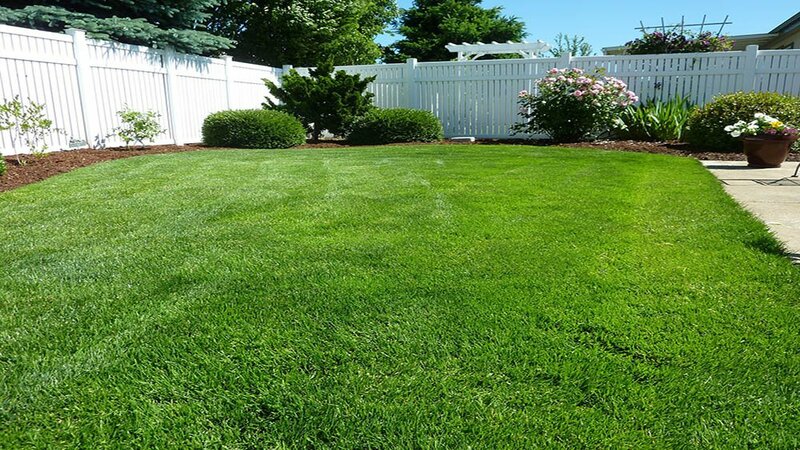 We also provide residential maintenance services including lawn, garden and tree programs. 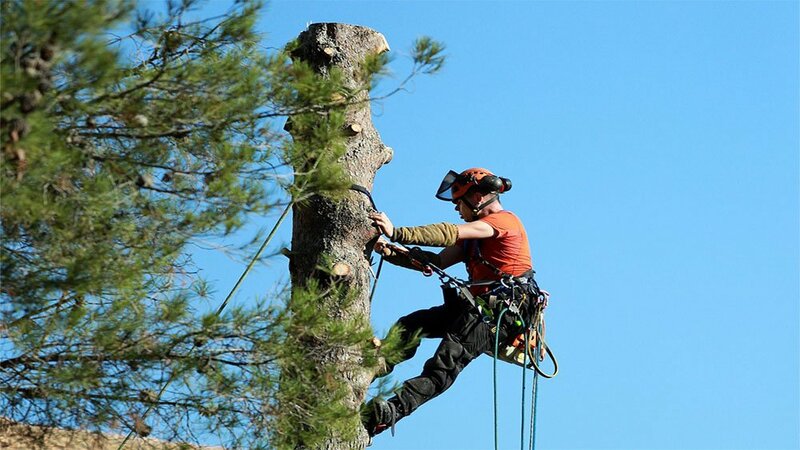 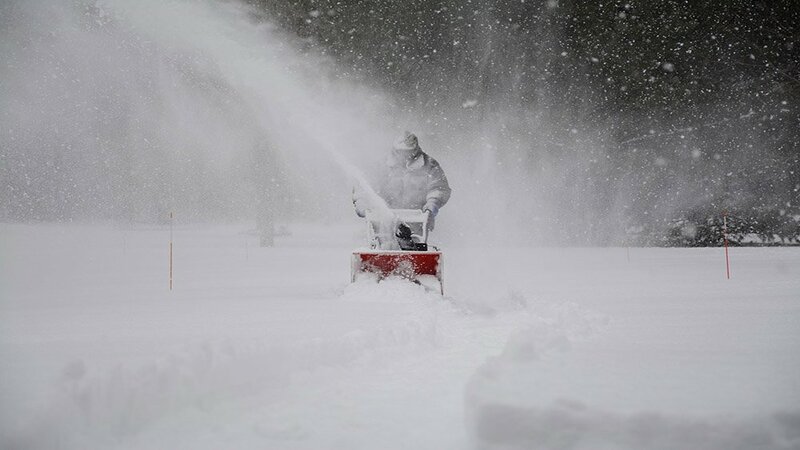 We offer a variety of services including tree care, artificial turf, irrigation and snow removal.